Doughnut shops are popping up all across the Twin Cities and now that swimsuit season is winding down, it’s a safer time to indulge. Here is your guide to the best places to enjoy those extra sugary calories. A personal favorite of Team Lucky Duck, Glam Doll has something for everyone. Bacon lovers, gluten free and vegans alike can find a delicious treat. We recommend the Showgirl (maple icing & bacon) or the Calendar Girl (salted caramel & chocolate). 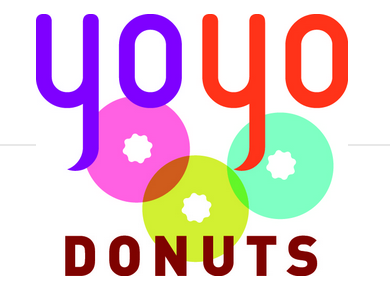 In addition to freshly made donuts every morning, YoYo offers Chicago style hot dogs, an extensive coffee bar and ice cream! They are peanut and tree nut free to accommodate those pesky allergies too. This family owned and independent donut shop is a definite place to hit when you’re in Minnetonka! They say the early bird gets the worm, which is true for Bogart’s. Open at 6:30am on weekdays and 7:30am on weekends, they make limited batches of handmade doughnuts each morning and the shop closes up when they’re gone. 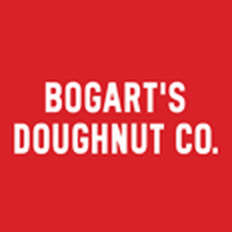 Opened in 2014, all of Bogart’s Doughnuts are original recipes of the founder, Anne Rucker. If you have to pick just one, we would go with the Nutella-Filled. 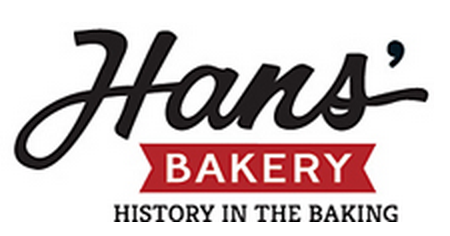 Opened in 1973, Hans was known for his Beehive, a layered pastry filled with custard and topped with powered sugar and silvered almonds. After decades of family ownership, the shop closed down in 2010 and preserved in the Anoka Historical Society. Thankfully, in 2014, Kelly Olsen reopened the doors and revived some original recipes. If your stomach is as big as your eyes, you’ll want to order the Texas Doughnut, which is nearly the size of your head. There is no shortage of donut fans over at Team Lucky Duck. If you’re looking to buy or sell a home, we would love to meet you for a doughnut and chat real estate!